Overlooking Manila Bay. I took this photo right after our Manila Ocean Park Adventure this year. Just one of the many photos from the visit. Pardon the blurry picture. 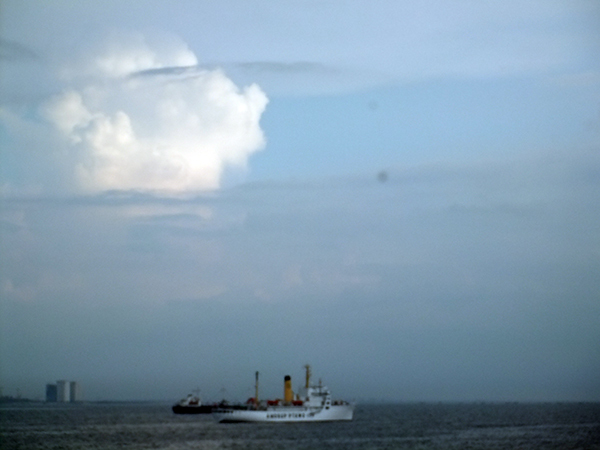 This entry was posted in Photography, Places and tagged back of the manila ocean park, manila bay on July 24, 2014 by Yami.